Bath Robe Sail Style Cotton Medium 50" x 60"
Interesting Bath Robes. Get your Bath Robes here now. 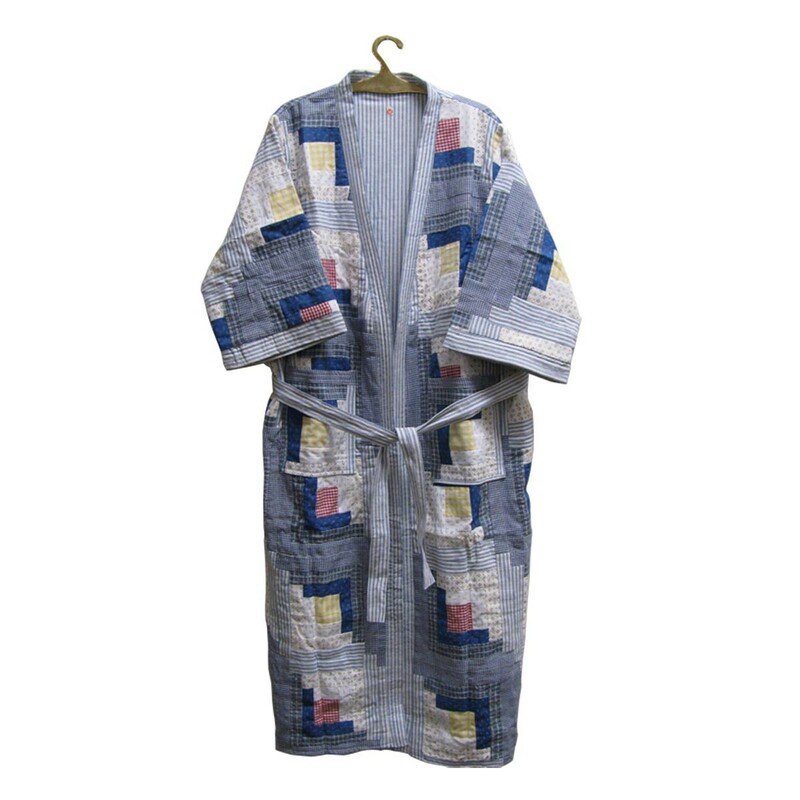 Medium Size Cotton Sail-Style Bath Robe 50 in. x 60 in. Bath Robes: Our thick, soft cotton Sail bath robe will be something you'll want against your skin. Measures 50 in. x 60 in.